Sometimes life gets crazy, well most of the time. You’re caught in the hustle of work, home, PTA meetings, and that constant “don’t let anyone down” voice that lingers in the back of your head. While I don’t have PTA meetings, I do understand that insane need to be an idealistic, society told definition of a super woman. Get the job right, build the blog community, put on makeup, make sure the house is clean, be the best daughter, girlfriend, sister, friend… the list goes on. Sometimes, it’s overwhelming and that’s when that nasty little voice comes in and reminds you of that super embarrassing thing you did in 3rd grade and reminds you that you have to push further to get the raise, the wedding, the adoration. 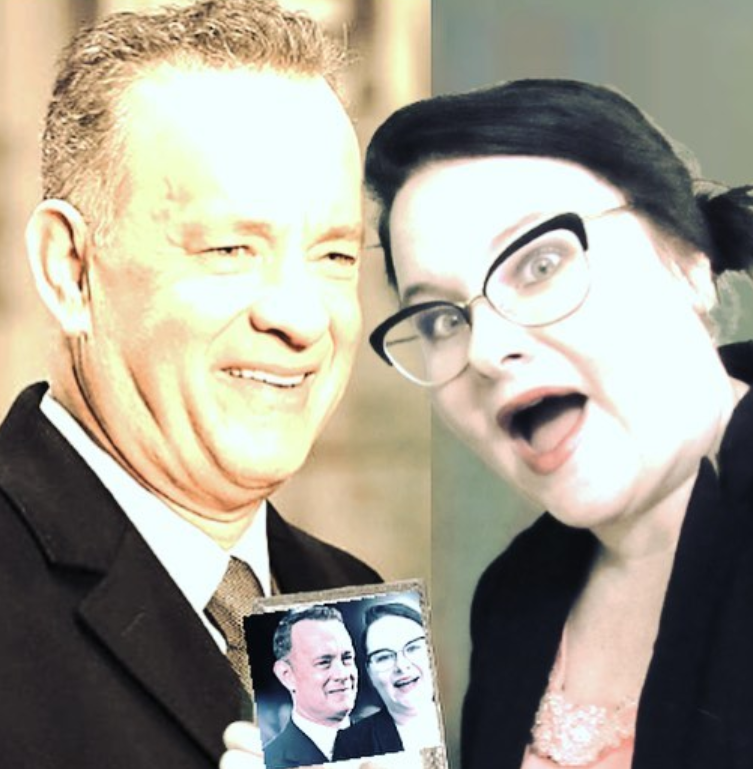 Honestly – that voice has no idea what its talking about and this is the time you need to sit back and have a little relaxation. What? Bake… I thought this was about relaxing?! Trust – it is. For me, there is nothing more serene than cracking a few eggs in a quiet kitchen, while Frank Sinatra croons in the background. The simple pleasure of measuring, pouring, and stirring… It stops time for a minute. Trick: Don’t use your mixer, stir with a good old wooden spoon. Make some cookies. You can pop the dough (or finished product) in the freezer, or make them all and indulge. 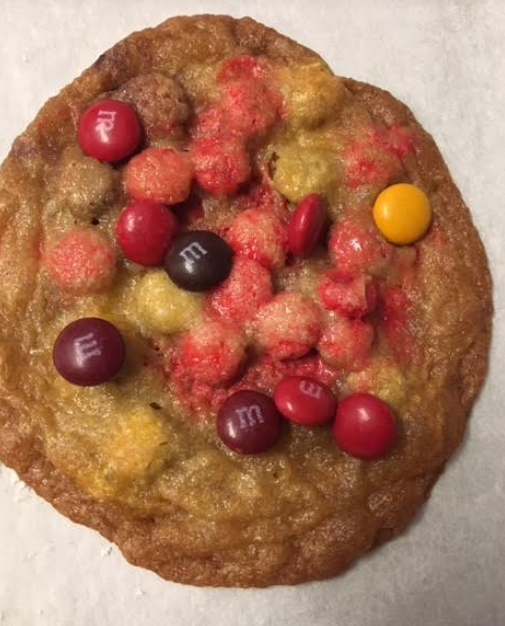 Here’s my super favorite cookie recipe if you need some inspiration. It should be absolutely no surprise that I love crafting. So much! Grab a paintbrush, marker, or whatever you have… and start creating something. This doesn’t work for everyone – but it helps me momentarily escape the stressors of my day. I would love to tell you that I go to the spa once a month, but I’m on a budget. It’s the hard truth of not being independently wealthy. Never fret – you can have your own spa day at home. A little bubble bath, some wine, a face mask, some cookies, and maybe some Netflix. Spa day all the way. 2-for-1 – craft yourself some bath bombs! Reading is one of the cheapest ways to relax. Find a book and be transported to anywhere in the world. Depending on the genre (maybe stay away from the thrillers), you can de-stress in no time. 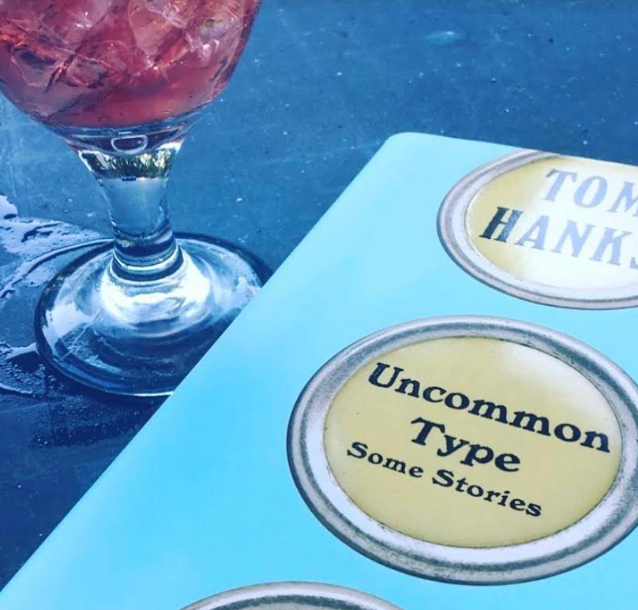 Aside from Harry Potter, allow me to recommend Tom Hanks’ book “Uncommon Type.” It’s a collection of short stories, brought to you by the greatest actor of all time. Meditation is a great way to relax. While it’s not for everyone, sometimes it’s nice to sit in the quiet and let your mind refocus. There are a ton of apps and youtube videos that will guide you along the way. Light some candles, sit down, and focus on breathing. Hopefully this list helps you chill! What do you do to relax? Comment below!